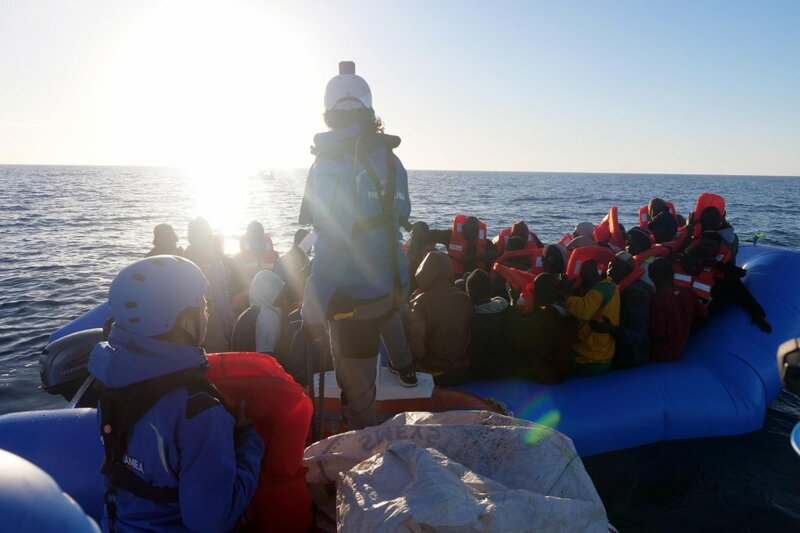 Following the case of the ship Mare Jonio run by the NGO Mediterranea, the European Commission has renewed its appeal to the EU to urgently find predictable solutions for migrant disembarkations. Faced with a declining demographics and wanting to portray itself as a "humanist" country, Portugal is open to attracting newcomers to its territory. To that end, the country actively participates in European resettlement programs and is favorably inclined toward requests to accept migrants rescued in the Mediterranean by humanitarian vessels. But it is also getting an increasing number of requests for "spontaneous" asylum, filed by people who arrived in Portugal by their own means. For these people, the course is often more complicated. InfoMigrants went to meet them in the reception center in Bobadela, a suburb of Lisbon. 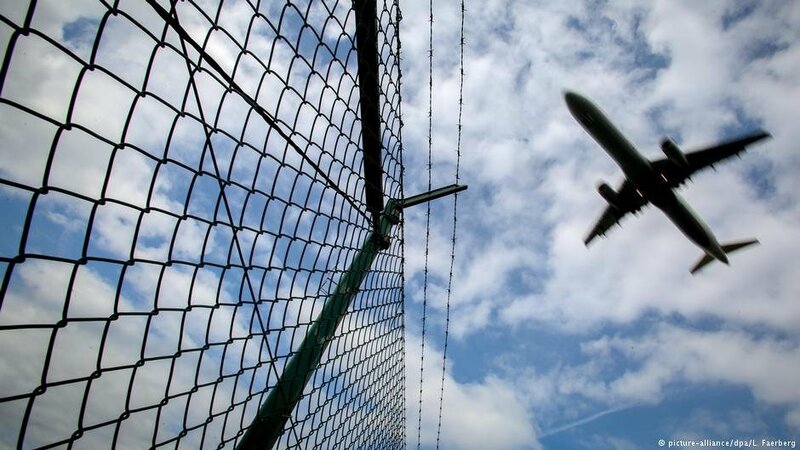 A ruling by the Spanish Superior Court of Justice ordered asylum seekers who had returned to Spain under the Dublin Regulation to be newly admitted to the country's migrant reception system. Most of the asylum-seekers that were deported were sent to Italy. The deportations follow the EU's Dublin III rule, which states that applications must be processed in the first country of arrival. 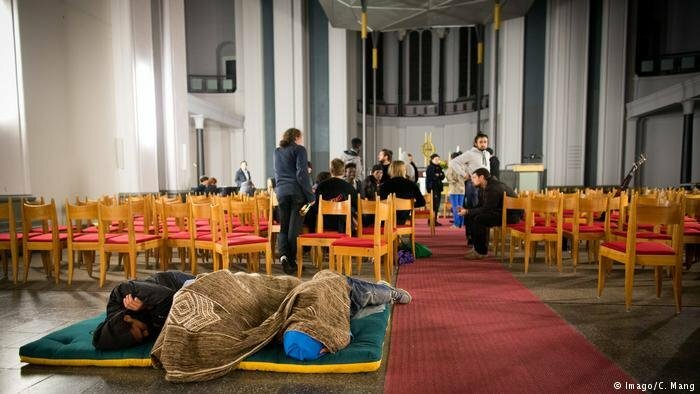 More than 2000 migrants are sleeping on pavements and in illegal camps in the French capital, Paris, according to the organization France Terre d’asile (FTA -France, land of asylum). And the numbers are increasing, warns the organization. 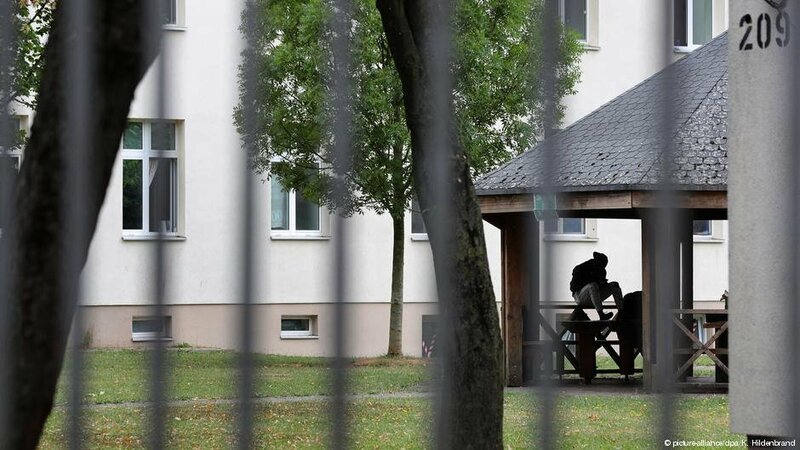 Most asylum seekers at the Schweinfurt anchor center in Bavaria don't have good chances of being allowed to stay in Germany. They come from countries with a low 'protection rate' — regardless of the personal suffering many of the migrants have endured to make it to Europe. InfoMigrants visited the center and talked to its residents. Punitive social handouts to dissuade "Dublin" asylum-seekers are wanted by interior ministers of the 16 regional states, a report says. 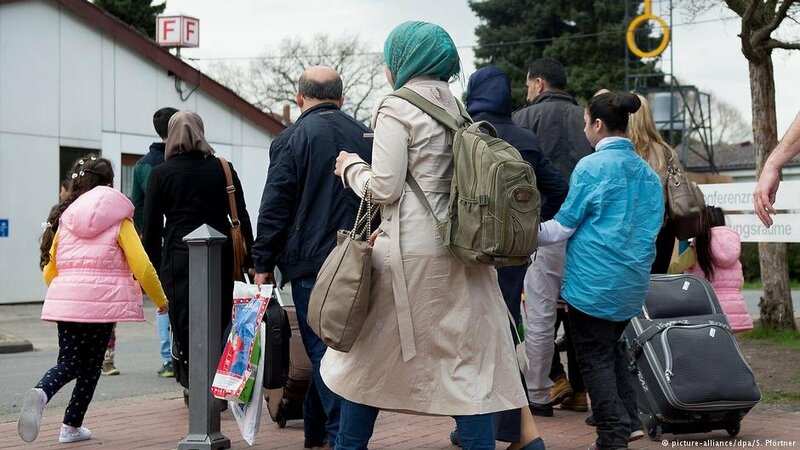 One in three applicants arriving in Germany via other EU nations could be affected. Since the summer of 2018, hundreds of young migrants from Sub-Saharan Africa have arrived in Bayonne in France, located just 30 kilometers from the Spanish border. Some of them have been taken in by local families. 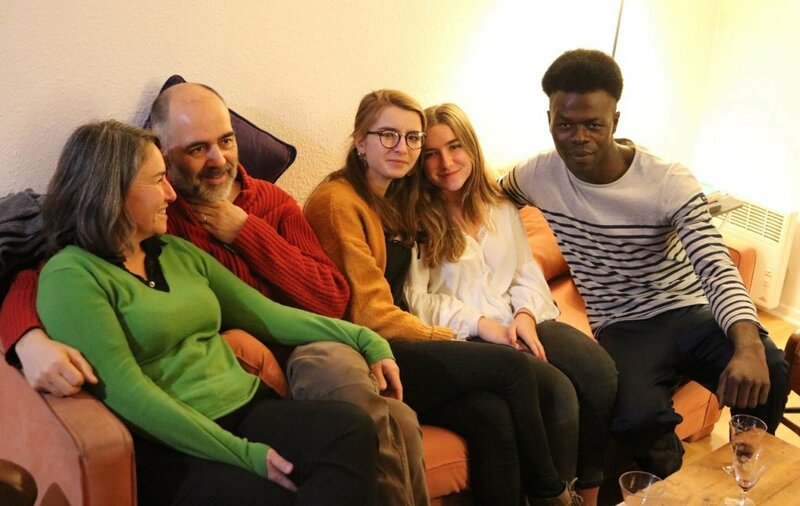 Sixteen-year-old Ulrith from Cameroon is one of the migrant minors who received a warm welcome when he was taken in by Stéphanie and Pierre, who have four children. This is his story. 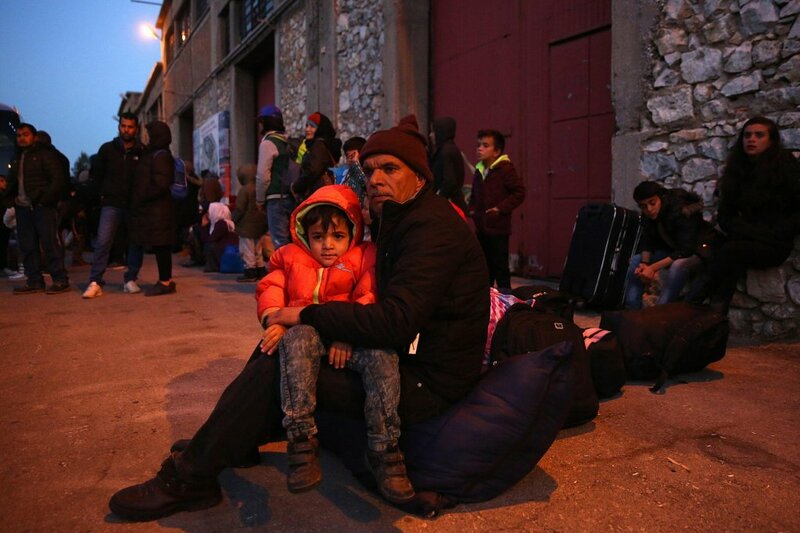 The Spanish Ombudsman has opened ex officio action before the General Commissariat for Foreigners and Borders as a reaction to the long delays people seeking to register an asylum application in Madrid face. The family reunification program was resumed on Monday after it was halted last year. 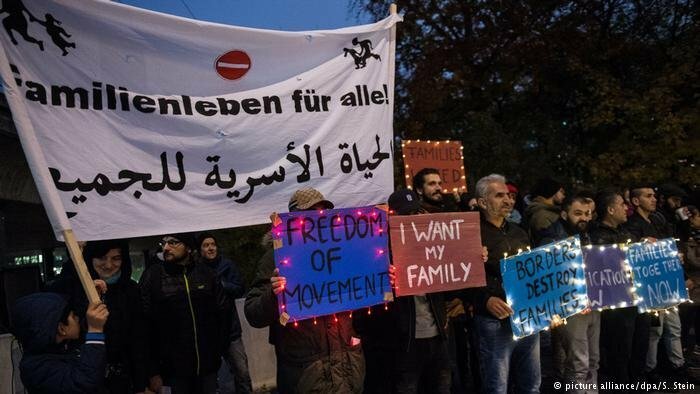 The plan will eventually reunite families across Germany. 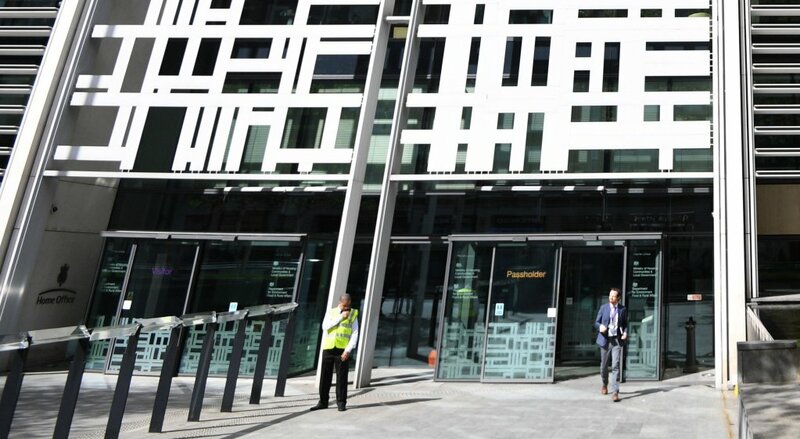 The British NGO Help Refugees reported that a ruling by the UK Court of Appeal found the British government "unlawfully detained dozens - and potentially hundreds - of asylum seekers."